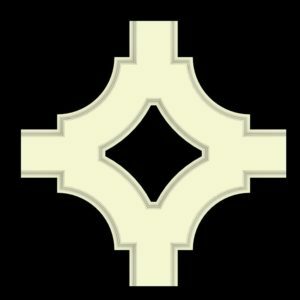 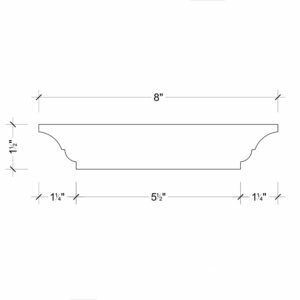 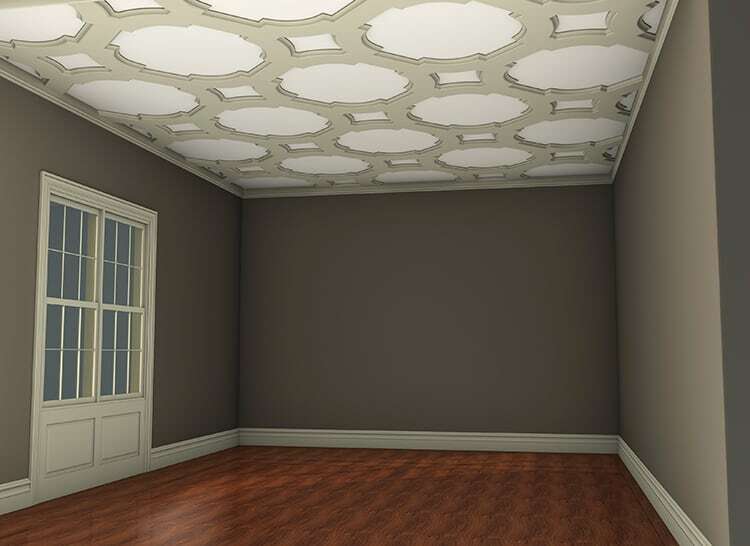 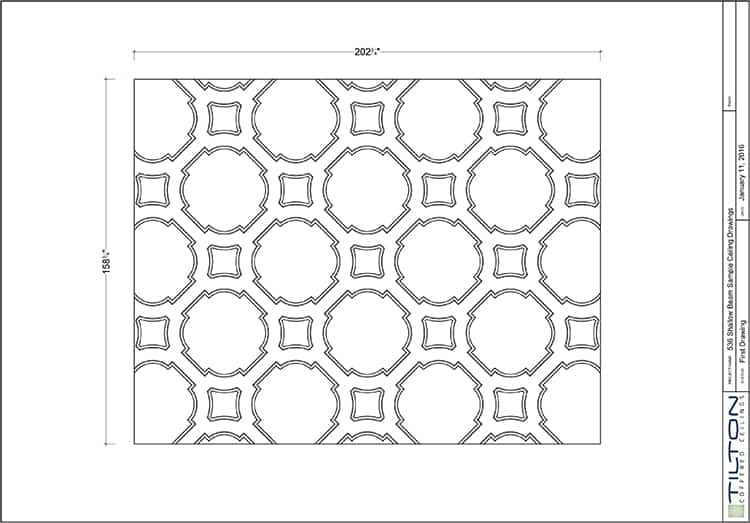 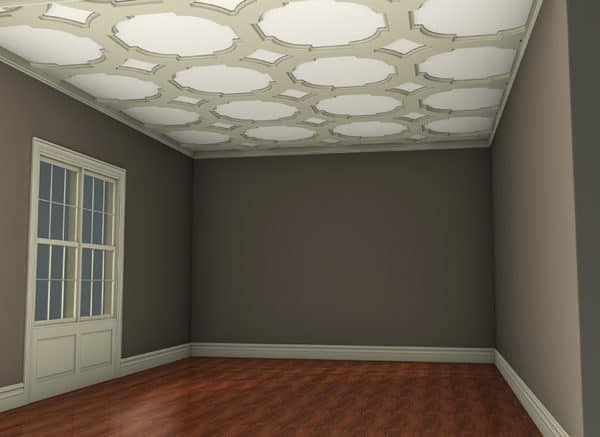 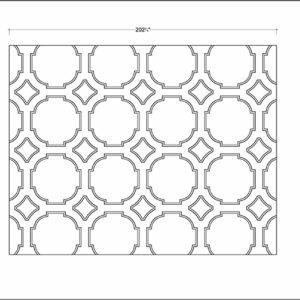 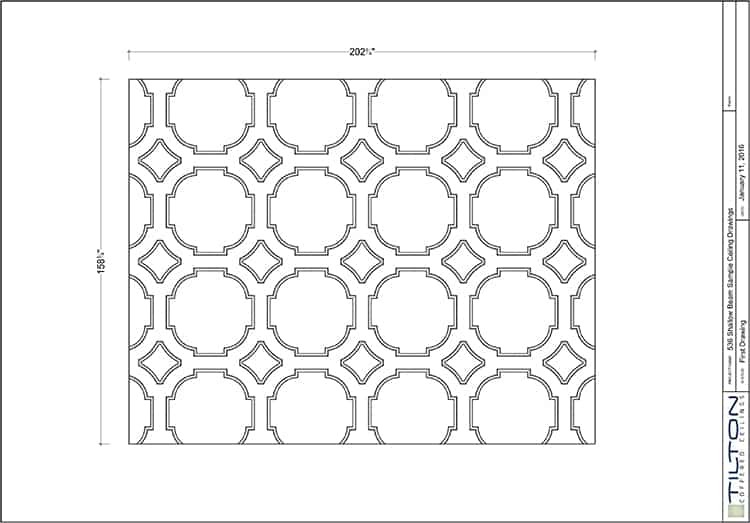 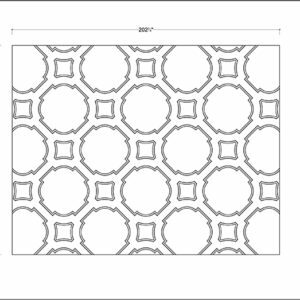 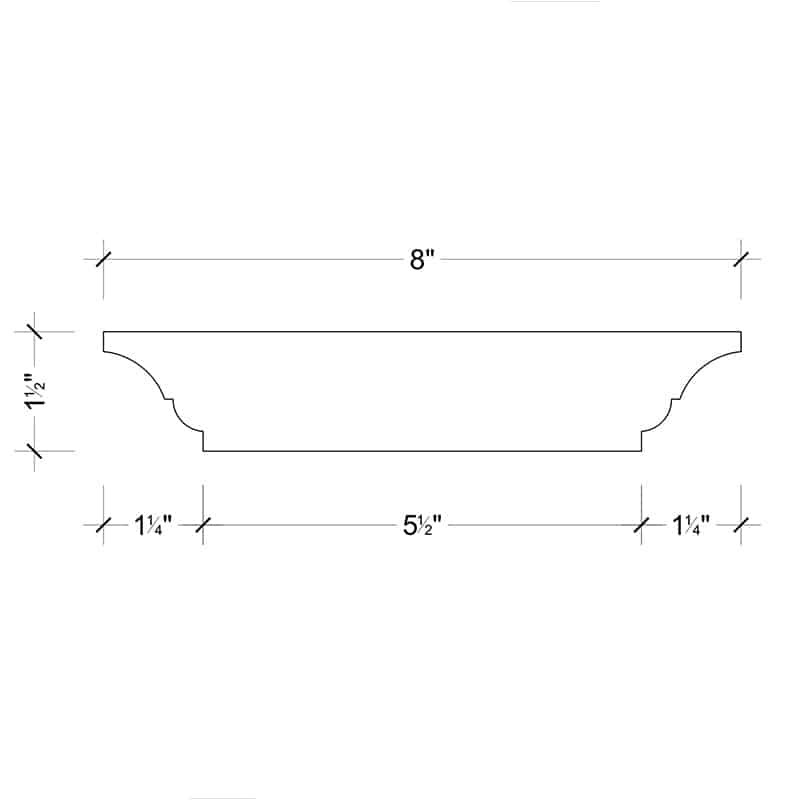 This modular Shallow Beam Coffered Ceiling Pattern Kit uses our SCALLOPED 90 Intersection Fitting in a repeating pattern (like ceiling tile) to create a beautiful layout of decorative Faux Beams on your ceiling. 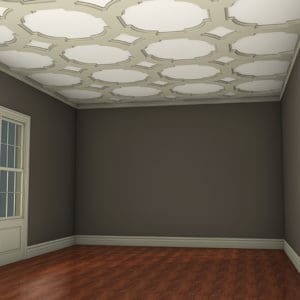 Installs Quickly & Easily with just Adhesive & Nails directly over your existing drywall surface. 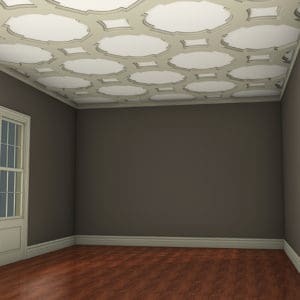 No Cutting Required (except at perimeter of ceiling).